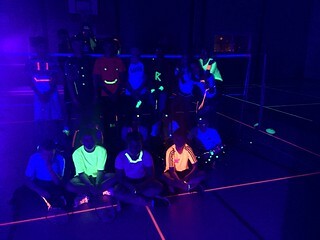 Last weekend we ran our Raveminton event and were really pleased that 57 players could join us to play badminton under UV light. 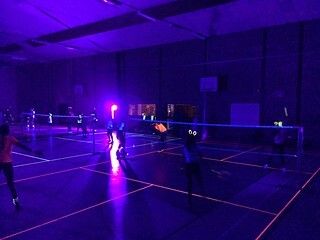 It sounds like everyone really enjoyed it and want us to run it again next year! The photos that we took during the event have been posted in our photo gallery. 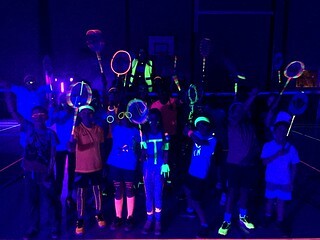 A big thank you to everyone who helped run the event - we couldn't do it without you!